You want books? We got books! 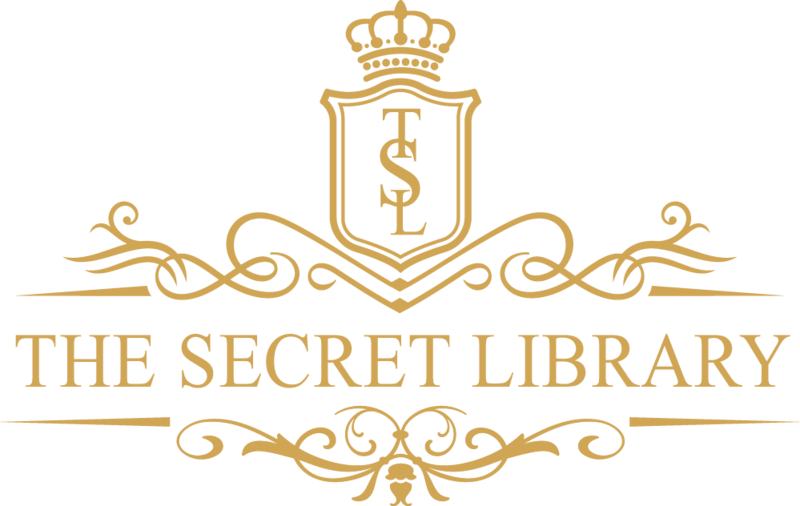 As well as book reviews, new release features and articles, The Secret Library creator Rosie Wylor-Owen also writes urban fantasy short stories, flash fiction and novels. A witch, a demon, and a mystery. Magic realism meets crime drama in this urban fantasy short story. The Witch’s Touch is available on Amazon, Kobo, iBooks, Barnes & Noble and most other online book retailers. And just in case you were interested, it’s only 99c! “Criminals are going missing. Felons or not, Detective Meeks is duty-bound to find them, with little to go on but a suspicious encounter between the latest missing person and a local business owner. As the case unravels, Meeks struggles to make sense of a world he thought he understood. Yet this twist of fate could be his chance to truly making a difference to the community he holds dear.